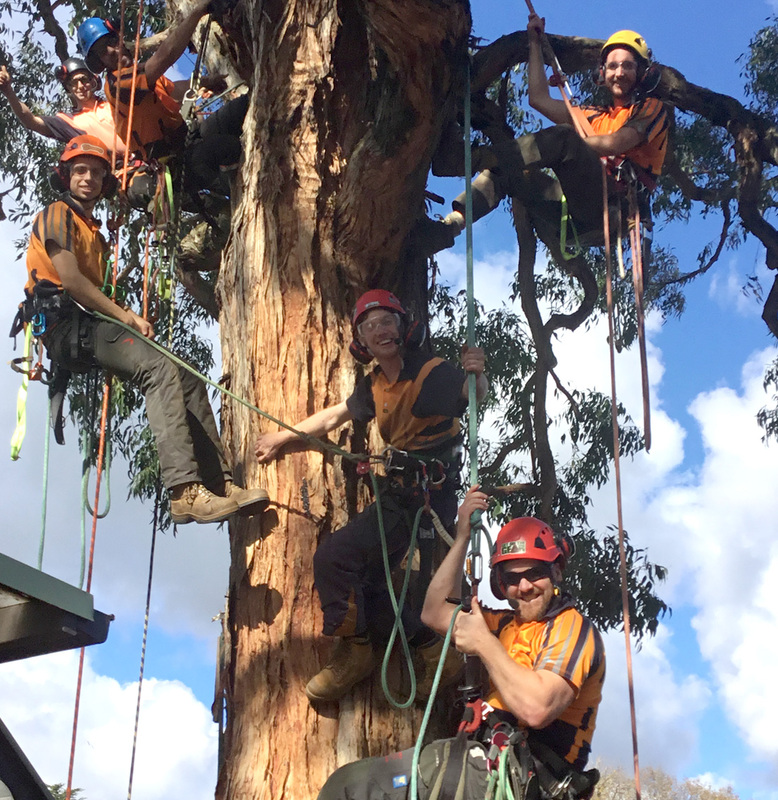 Based in Oakleigh East, Cutting Edge Tree Services is owned and operated by qualified arborist, Adam Roberts. 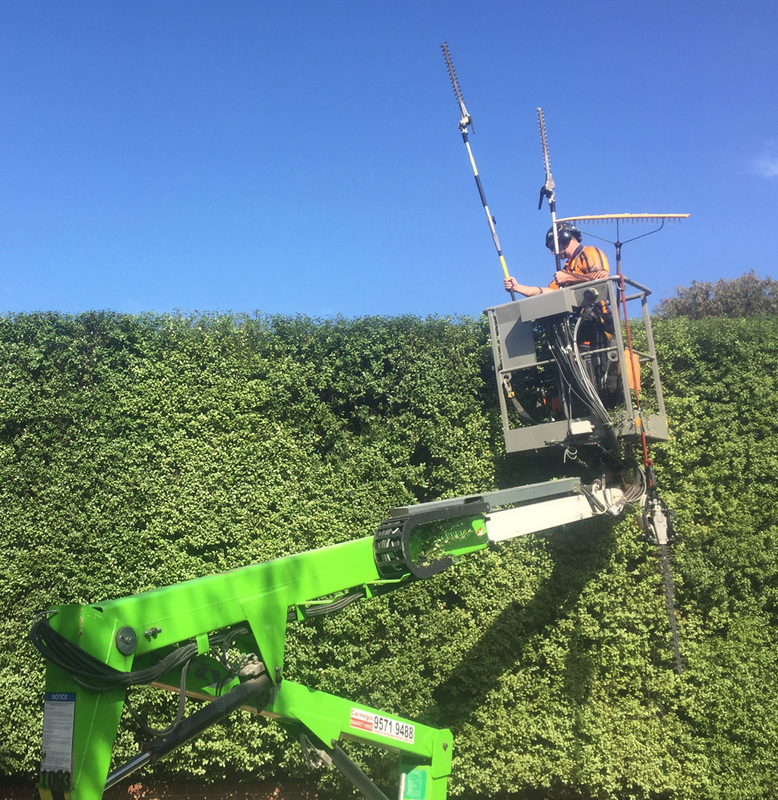 Adam and his team provide a wide variety of tree pruning, removal and tree care to Melbourne's eastern suburbs, including Mount Waverley, Hawthorn, Burwood, Chadstone, Glen Waverley, Clayton, Glen Iris and Malvern. Other areas serviced include Melbourne's bayside suburbs of Cheltenham, Bentleigh East, Brighton, Sandringham and the surrounding areas.